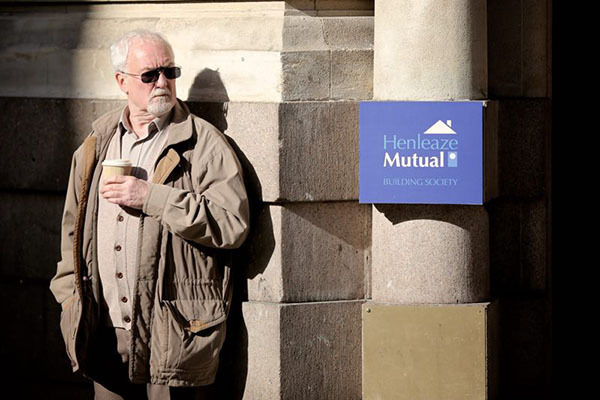 Golden Years is a low-budget comedy about a group of British pensioners who take up bank robing in a desperate attempt to solve their money woes. It's is a light-hearted film filled with stars who will trigger a guessing game of 'where have I seen that actor/actress before?'. The movie is billed as being about banks, bowls and bingo. Arthur (Bernard Hill) "accidentally" robs a local bank after being faced with mounting medical bills and a depleted pension. When his wife, Martha (Virginia McKenna) finds out she's all in support of joining him and turning to a life of crime. The couple aspire to be like Bonnie and Clyde except they plan their heists around provincial banks which are located near National Trust properties. 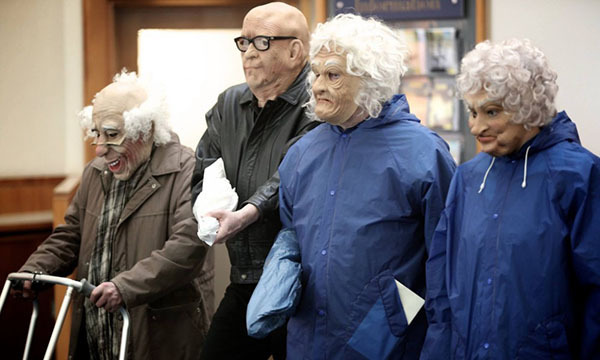 The whole dressing up in disguises as old people cracked me up the most. This is the kind of typically British humour that this movie is filled with. Yes, Golden Years is silly but it's probably better then what's on television and it is escapism with an original storyline. 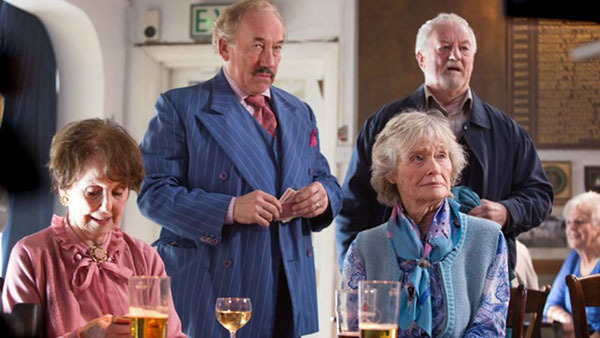 Golden Years is showing in cinemas as part of The British Film Festival in its Australian premiere. Similar theme from Cincinatti was HOMEBODIES -- but beware, the humour is rather BLACK!